At Willow Tree Care we provide a full range of tree surgery services to cover all your tree and hedge needs. 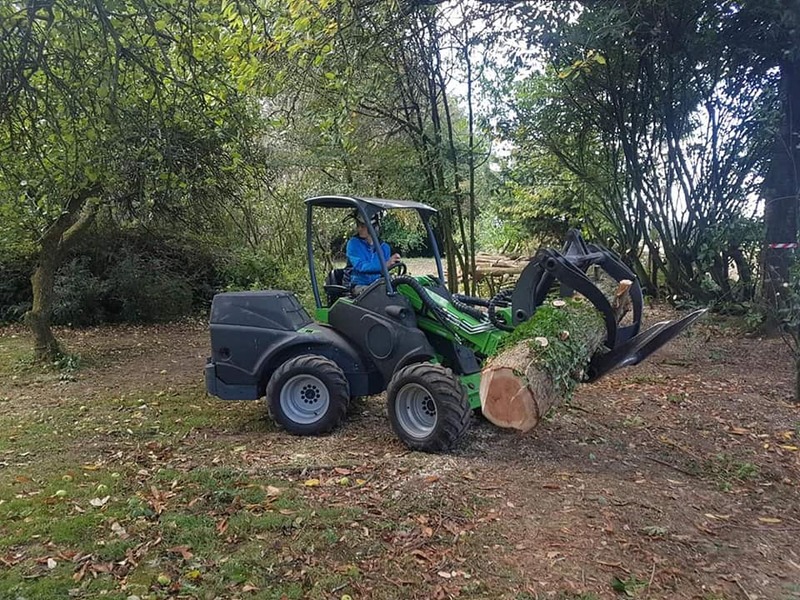 These include tree felling, tree dismantling, crown reductions, shrub and fruit tree pruning, pollarding, crown raising, stump grinding and working with veteran trees. We also are experienced in dealing with storm damaged and dangerous trees. We take pride in offering a professional and friendly service, always striving for excellence and this is reflected in our work. All projects undertaken are completed with health and safety in mind and with respect for the environment we work in. We understand the importance of keeping any disruption to you and your neighbours to a minimum. We are fully insured and qualified to carry out all aspects of tree care and we offer free, no obligation quotes as well a free information and advice service. Crown thinning is the removal of some of the branches within the crown which allows us to balance the crown and remove any crossing, damaged and even dead branches to allow more light through, prolonging the life of your trees. Crown reduction reduces the length of the branches to strategic growth points. This allows the whole crown to be reduced, leaving a balanced and desired shape, true to the species. We can help with the upkeep and maintenance of your grounds, gardens and buildings. We will work with you to create the landscape you want from a complete make over to a tidy up. We can help improve the appearance and feel of your garden by creating new flower beds, a new lawn and planting schemes to compliment your outdoor space. If you require regular maintenance we can assist with grass cutting, lawn care, weed prevention, planting, pruning and garden clearance. Adding decking or fencing can change the use of a garden, create new spaces and could even add value to a property. We can work with many designs, building to your needs, garden size and your budget. At Willow Tree Care we are experienced and qualified to work around certain networks so we can offer advice and tree pruning services around the electricity network. This includes power line clearance and liaising with the network operator on your behalf for your tree needs. Please contact us for more details. Felling can be necessary to completely remove trees for site clearances.We can carry out thinning of woodlands, working to specifications set by felling licences. In addition to this we can remove dead, dying or dangerous Trees to allow extra light in.